People who have hired Prevention Partnerships since 2013 come from both the governmental and private sectors. Clients represent the local, state, national, and international levels. Selected customers/services are provided below. 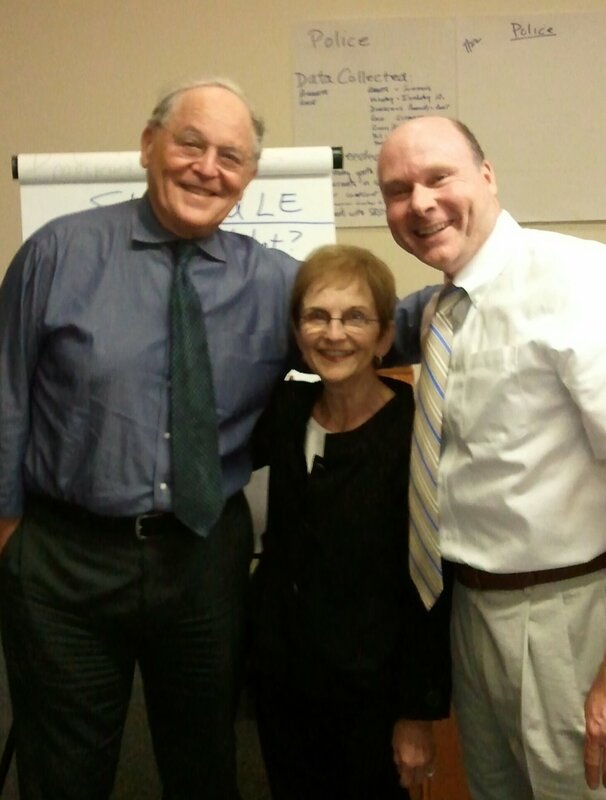 John Rosiak's unique and varied career enables him to offer uncommon insights and new perspectives to his clients. Over the past 35 years John has worked in a variety of settings, with many different disciplines, including: Teaching school and working with education administrators; serving as president of a local mental health association and working with mental health providers around more effective service provision; training law enforcement executives and School Resource Officers in community engagement and prevention issues; facilitating judicial involvement in effective partnerships with other community partners to keep youth in school and out of court; and more. He continues to put that unique background to work for local, state, and national communities. 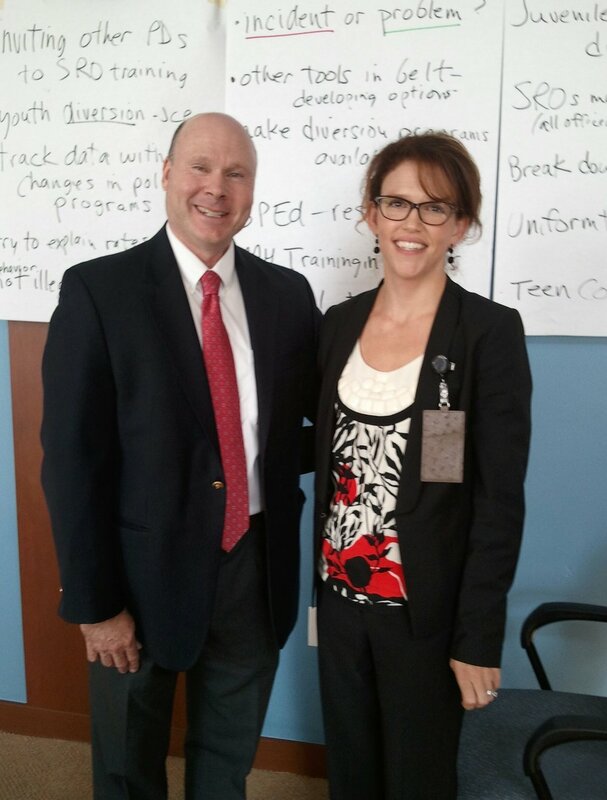 Co-facilitated SAMHSA’s Prescription Drug Policy Academy. Authored 3 documents: Work plan for SAMHSA TA support of States working on prescription drug abuse; resource inventory; and peer-to-peer opportunities. 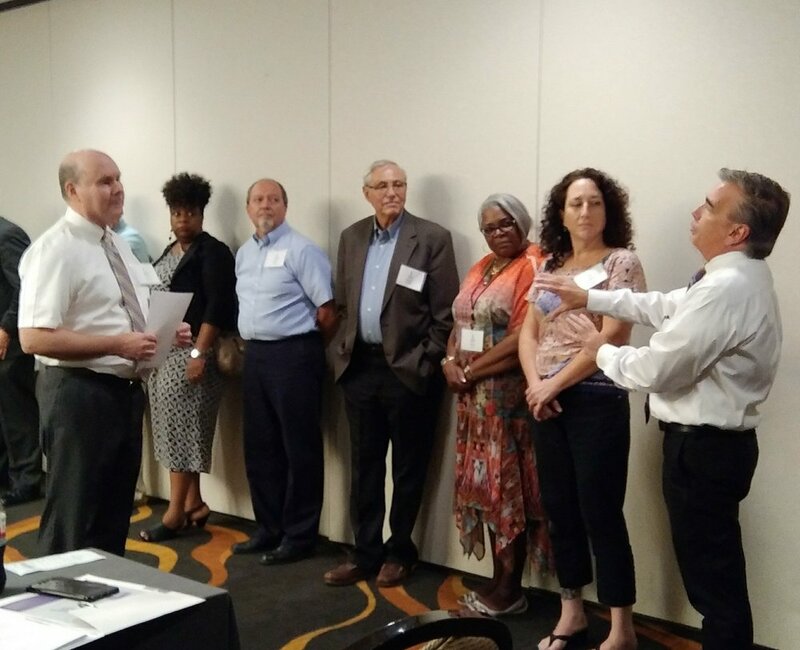 Supported SAMHSA's Office of Policy, Planning, and Innovation (OPPI) Division of Regional and National Policy Liaison (DRNPL) by developing/facilitating a leadership retreat for SAMHSA’s 10 Regional Administrators. 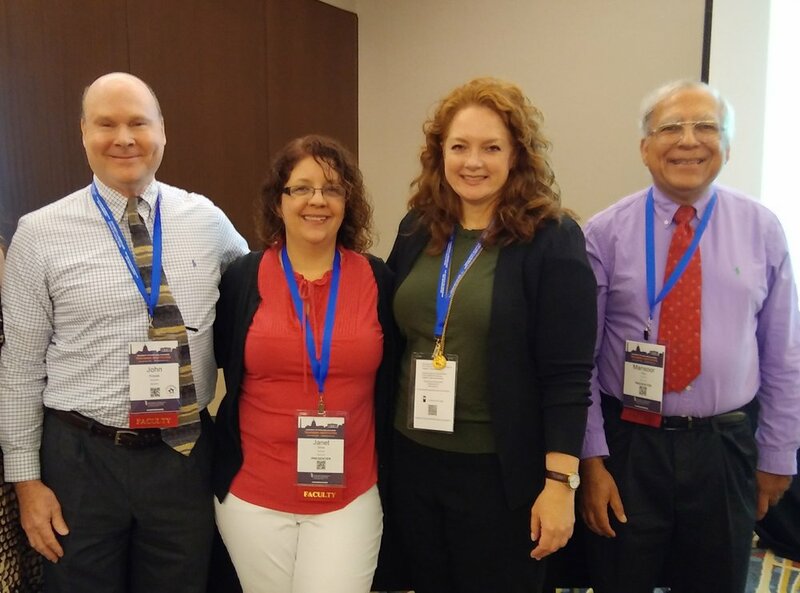 Supported OPPI by developing a presentation about how SAMHSA’s 10 Regional Offices have played a key role in transforming behavior health in the U.S.
Developed/facilitated workforce development meetings for SAMHSA's Regional Administrators. 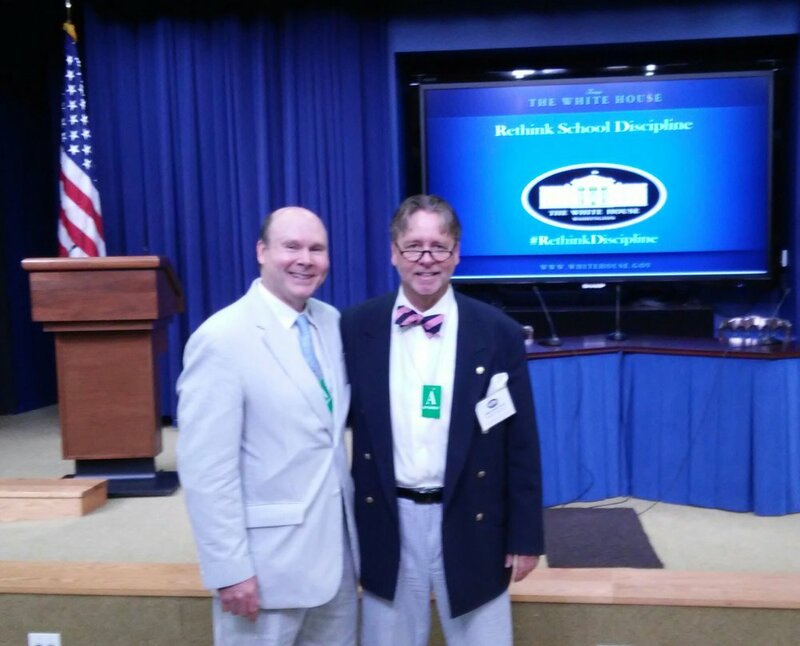 Developed framework to review behavioral health policies of various Federal agencies. Researched, identified, and presented matrix of behavioral health issues. Researched and developed presentation about how the SAMHSA Regional Offices have made a difference since their inception. 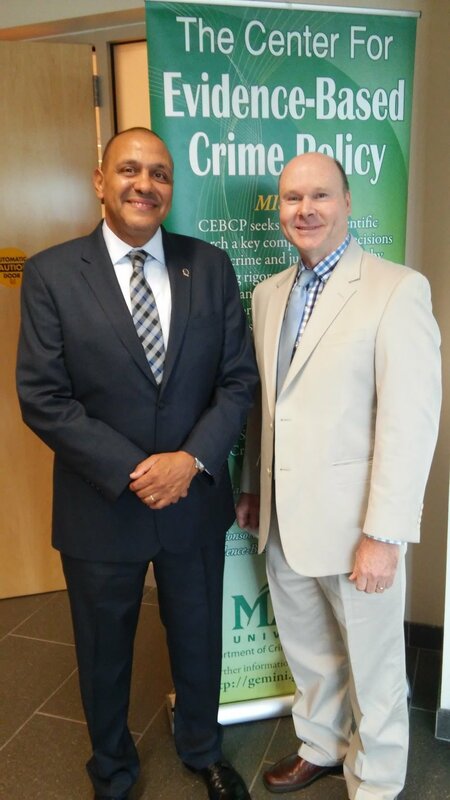 Developed resource matrix and handout to assist Tribes in confronting the opioid crisis. Designed and led strategic leadership retreat for SAMHSA's Regional Administrators. 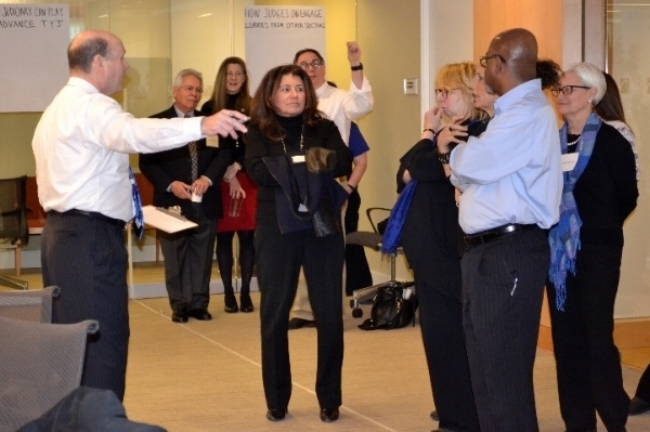 Facilitated NJ team at SAMHSA's Prescription Drug Policy Academy to develop their action plan. 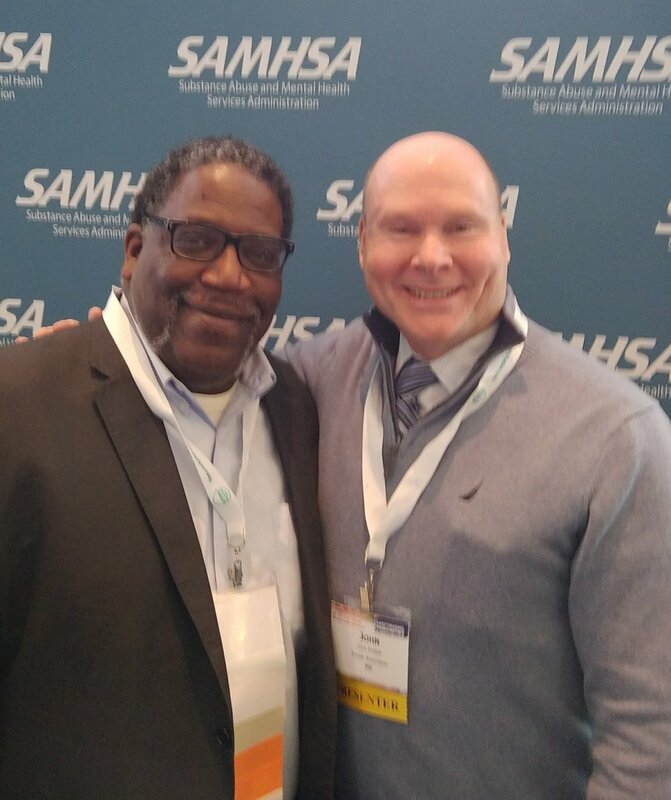 Designed and facilitated workforce development meetings for SAMHSA Regions 5, 6, and 7 on the topic of integrating Community Health Workers and Certified Peer Specialists. Supported the implementation of the Underage Drinking Prevention Education Initiative by developing work plans to strengthen partner engagement of national organizations, and of the faith-based community. Recruited partners, designed meetings, and developed reports of recommendations for SAMHSA's Underage Drinking Prevention Education Initiative. Co-authored trauma audit designed to help multi-disciplinary teams better understand how trauma impacts those who appear in court, and how to respond more effectively. Facilitated Project ONE lead judge’s meeting. Facilitated National Summit on Military and the Juvenile Courts. 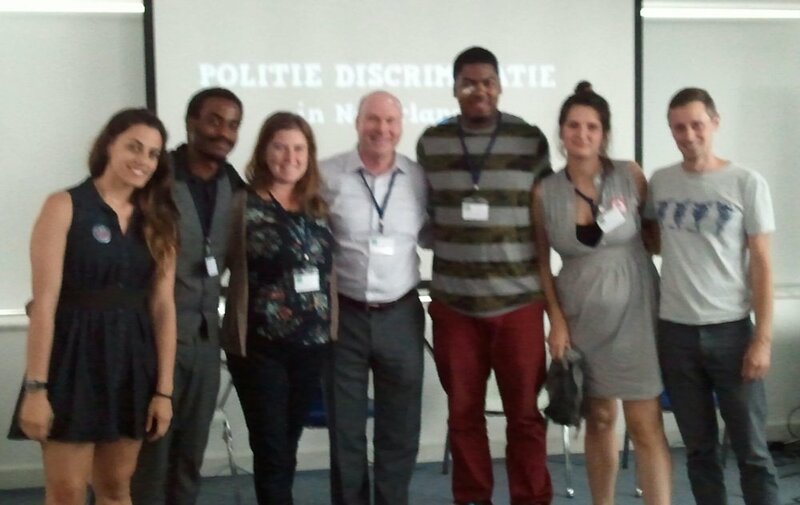 Designed and led facilitation team supporting the National Summit on Military and the Juvenile Courts. 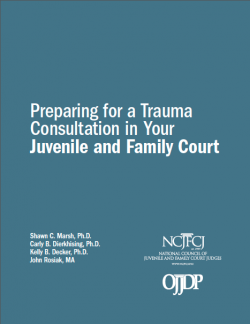 Co-authored NCJFCJ's guide that outlines what courts need to know to carry out their work in trauma-informed ways. Click on cover to check out guide. 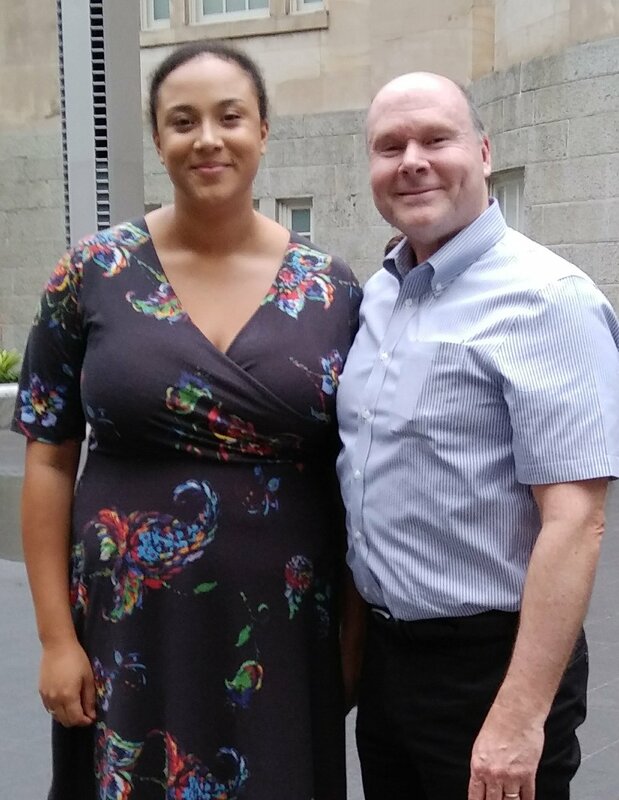 Provided guidance and technical assistance support to the School Pathways to the Juvenile Justice System Project (co-facilitated with Judge Steve Teske); Developed and led the train-the-trainer program for the School-Justice Partnership trainers supporting communities around the country. 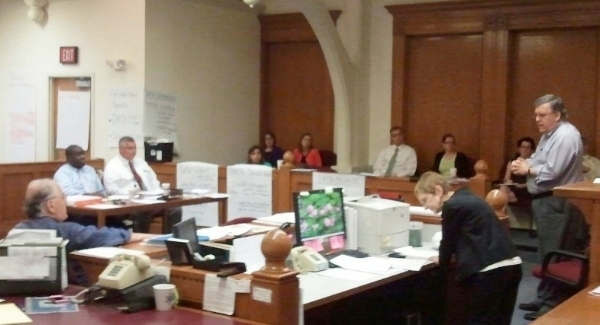 Designed and facilitated site technical assistance visits to the Middlesex County, MA school-justice collaborative (pictured above), and many others around the nation. 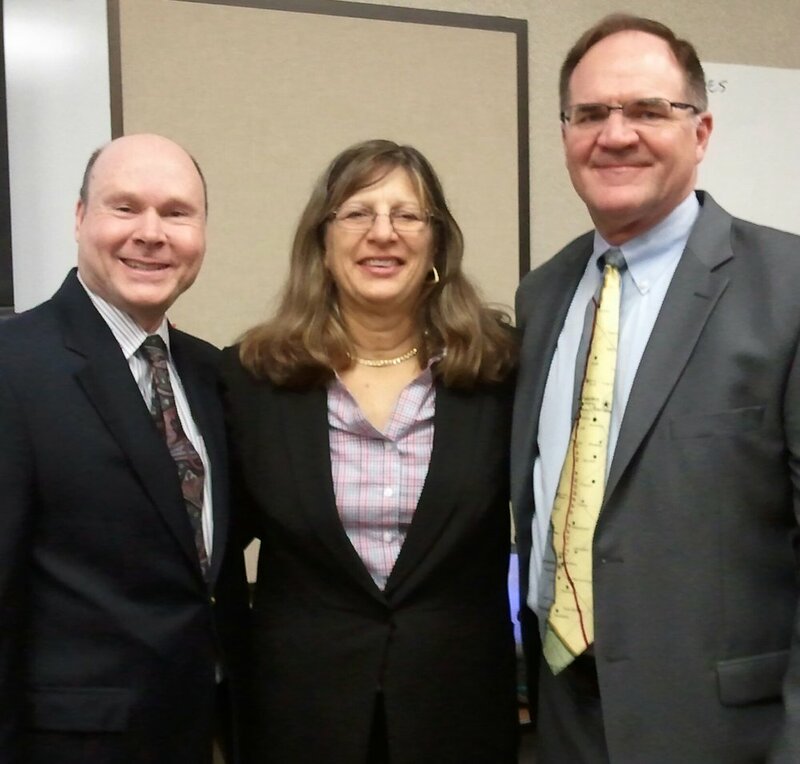 Teamed with staff in developing webinars and telephone TA to multi-systems efforts around juvenile justice. Also presented at CJJR’s Information Sharing Certificate Programs. 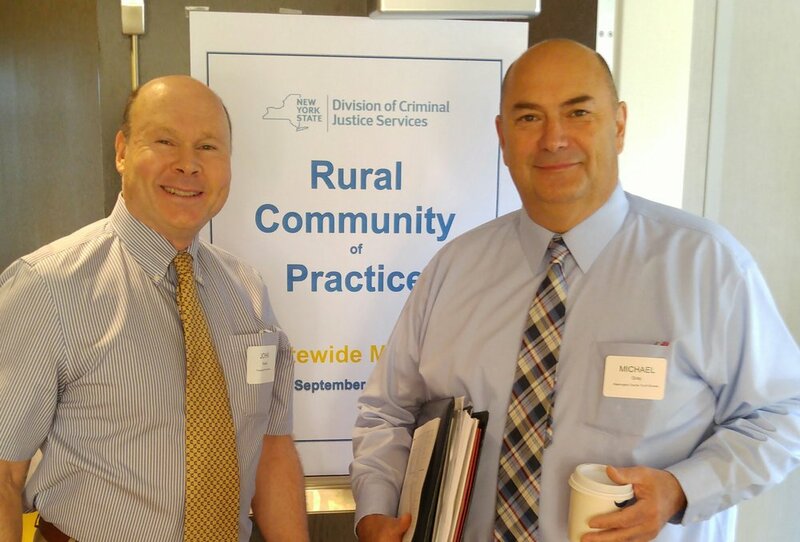 Led the development and facilitation of a “Community of Practice” for rural county collaboratives, supporting state and county juvenile justice and other agencies to work together regionally to identify and problem-solve issues relevant to juvenile delinquency. 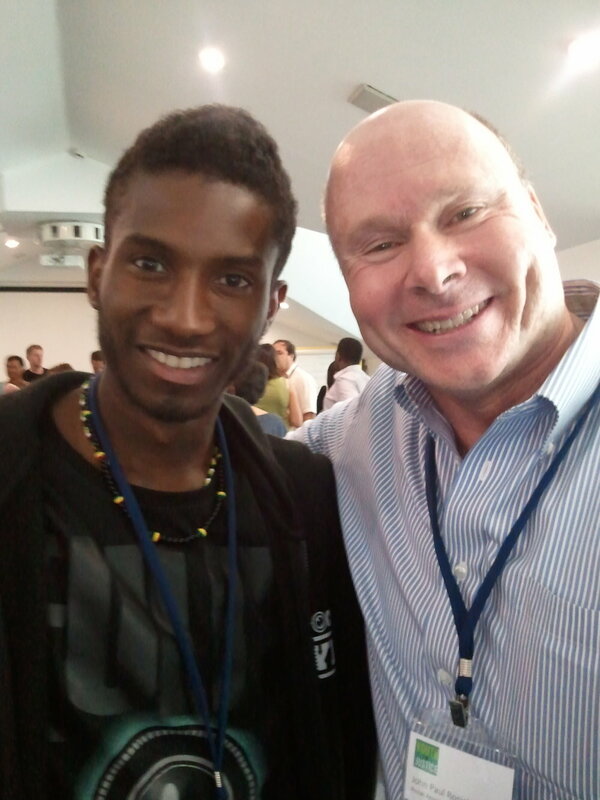 Developed face-to-face and virtual meetings; and facilitated peer TA and action planning of teams. 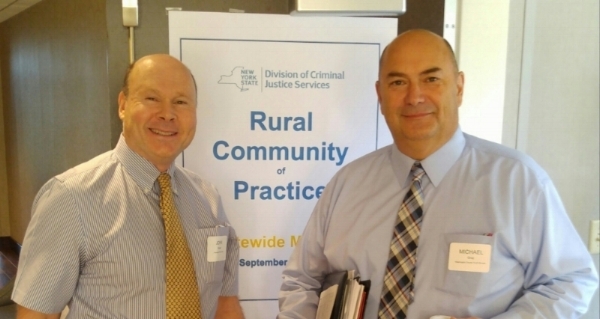 Developed and led the NY state Rural Community of Practice for New York's Division of Criminal Justice Services. Supporting the evaluation of the state’s School Resource Officer (SRO) program. Conducted review and analysis of the city's School Resource Officer program for the purpose of recommending improvements. Focused on implementation that included immediate and long-term changes. Developed state’s School-Based Law Enforcement Curriculum (student and instructor manuals, and train-the-trainer curriculum). Developed the Lesson Plan for Law Enforcement Officers Conducting a Presentation on the Averted School Violence (ASV) Initiatives and Database. 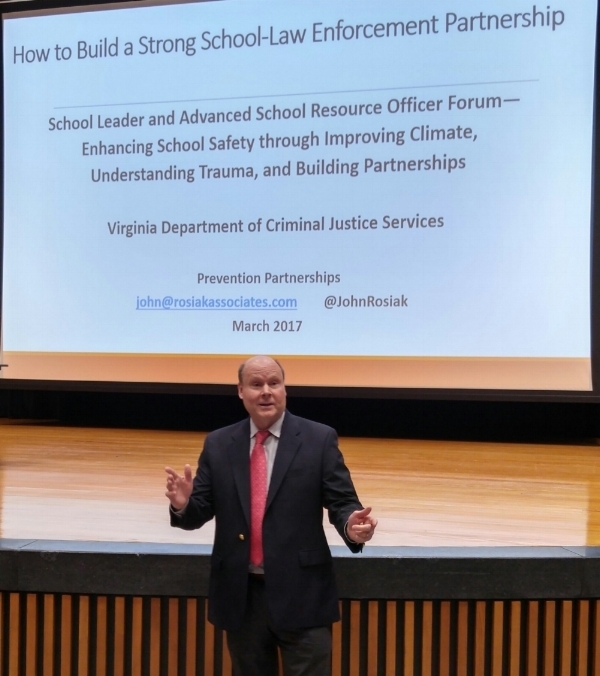 Developed and delivered keynote presentations on “How to Build a Strong School-Law Enforcement Partnership” for forums across the Commonwealth. Presenting workshop on building school-law enforcement partnerships. At the request of the District Attorney, led county leadership team to create Multi-Agency Collaborative for Safe and Healthy Youth. 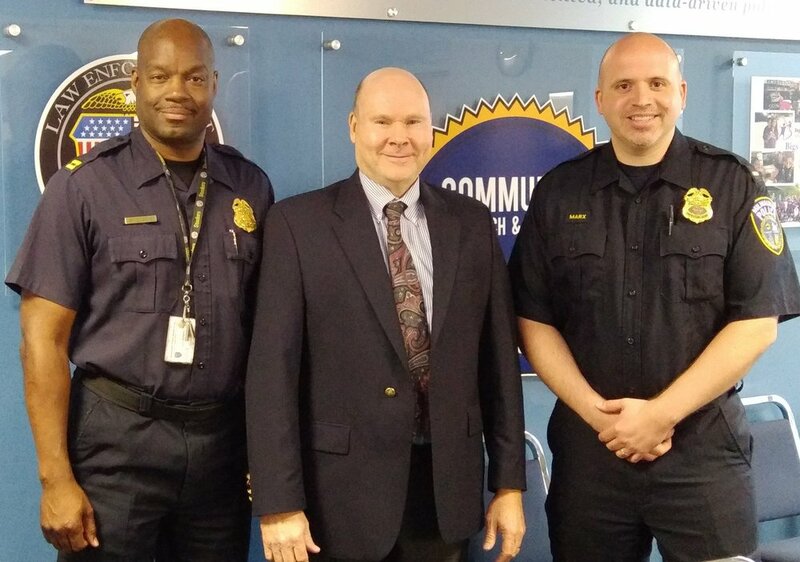 Enhanced cross-agency collaboration resulting in more effective information sharing and systems integration through the creation of a co-location center housing 4 different agencies, and a uniform consent form for youth involved in multiple systems. Led collaborative partners in process of writing and winning a $4 million System of Care Expansion and Sustainability award from SAMHSA. Providing ongoing support of implementing systems change. With county leaders at official launch of the Rockland County, NY Partnership for Safe Youth Center. Developed/delivered a customized “Strengthening Your School-based Law Enforcement Partnership" training for 7 cross-sector teams from King County. Developed and led action-planning training for school and law enforcement teams in King County, WA. Served as violence prevention expert for Safer Municipalities Project, developing evidence-based prevention strategy and program briefs for Latin American policy-makers and implementers. 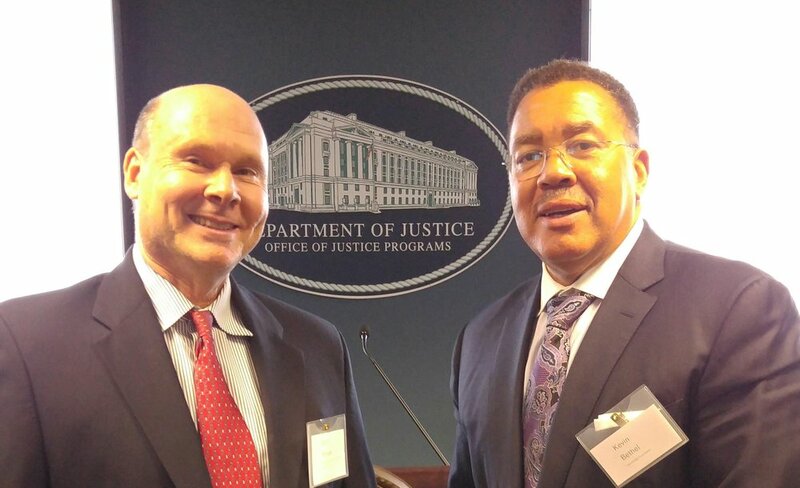 Designed and facilitated meeting on how juvenile judges can take action to transform justice in the U.S. Designed and facilitated interviews and a meeting of judges from around the nation coming together to find ways to transform juvenile justice. Produced recommendations. Co-authored final report of the Honduras Cross-Sectoral Youth Violence Prevention Assessment. interested in working with Rosiak associates, llc? email john@rosiakassociates.com or fill out the form below.